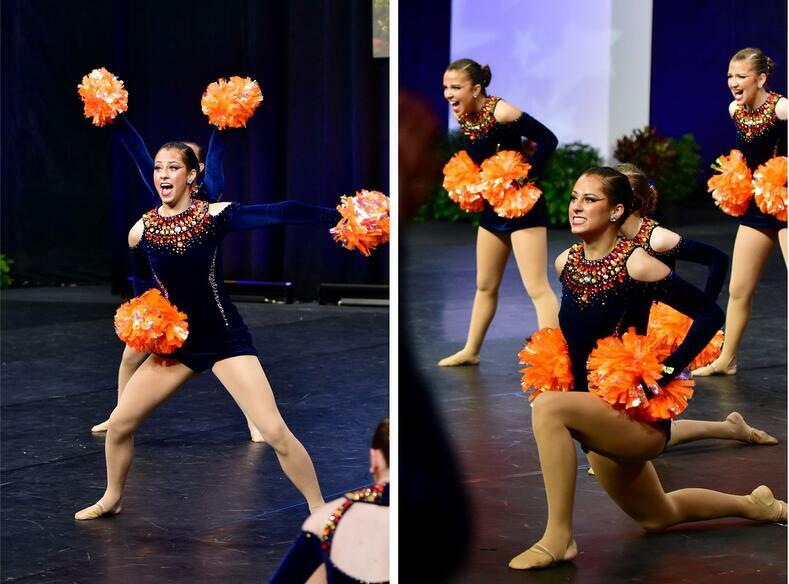 Photos by Tim McConnell Photography. 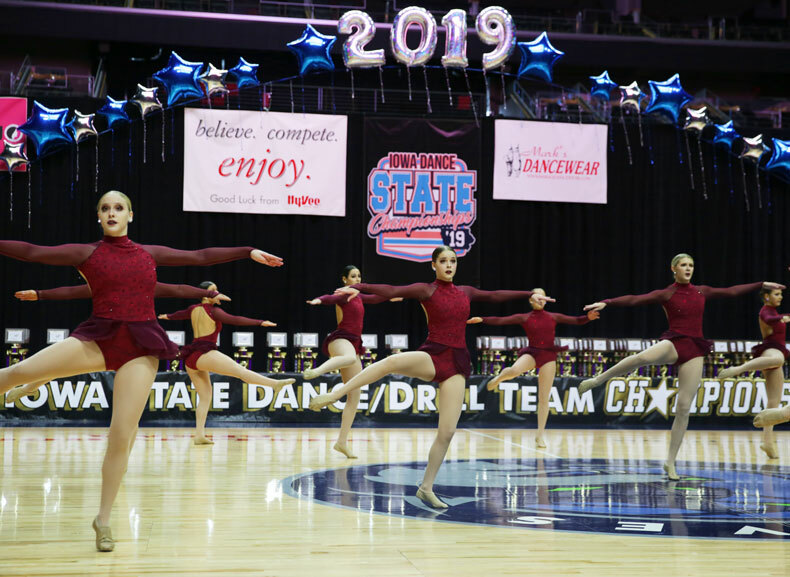 The Iowa State Dance and Drill Association Championships were held early last month in Des Moines, Iowa, and we recently got a few photos of the competition from photographer Tim McConnell. 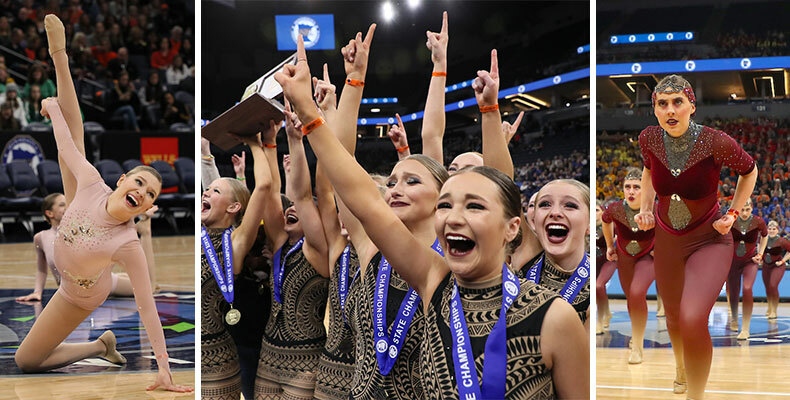 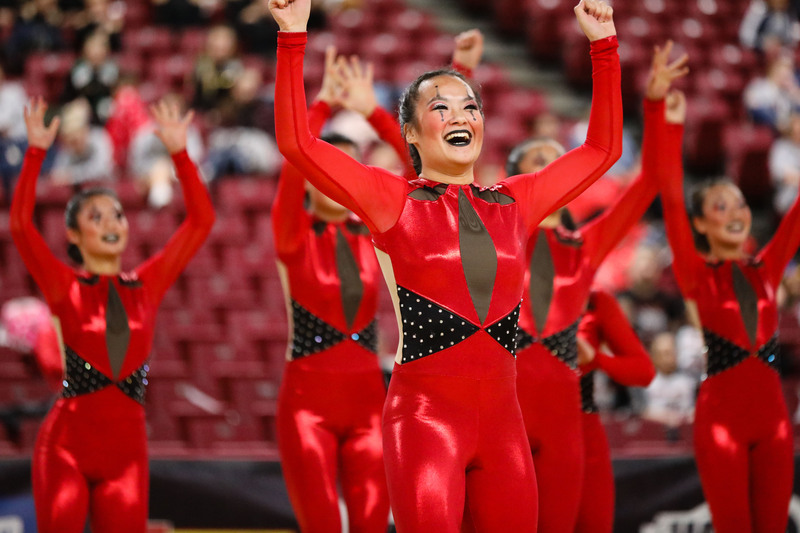 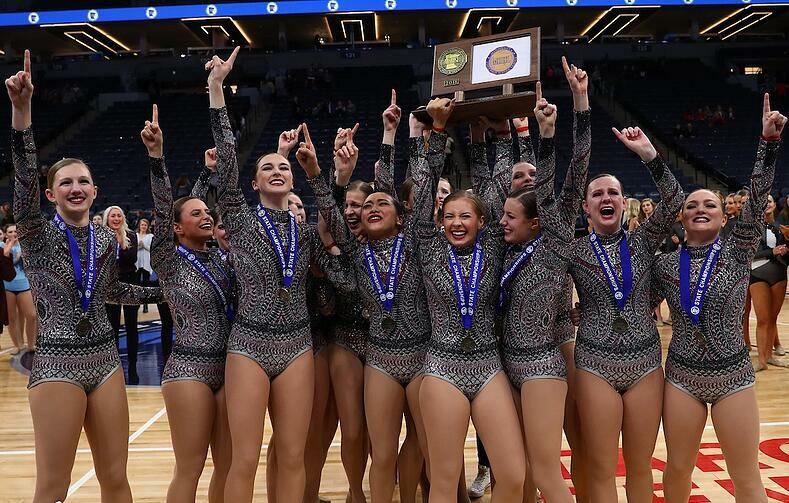 The Iowa State Competition is very different from many state competitions because there are colleges that compete, co-ed categories, production categories, light show categories, and more, in addition to the traditional dance team categories. 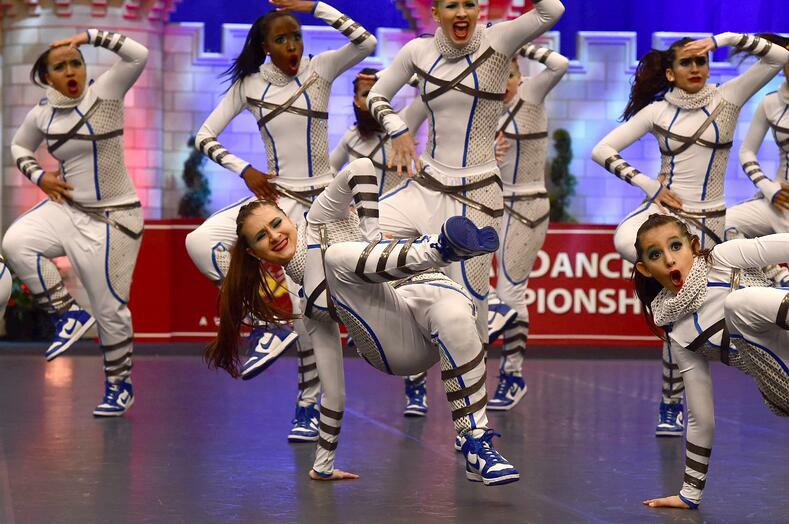 So cool to see such a variety in one competition! 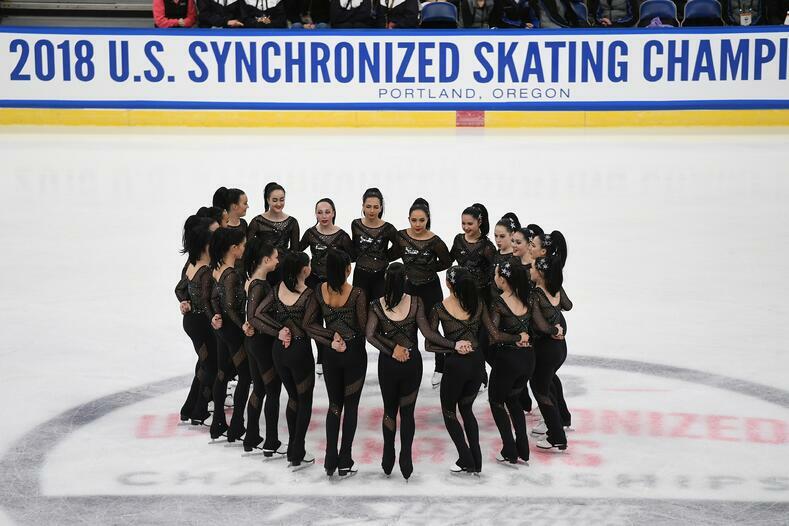 Check out a few of the teams we were lucky to have outfitted for the tournament, below!